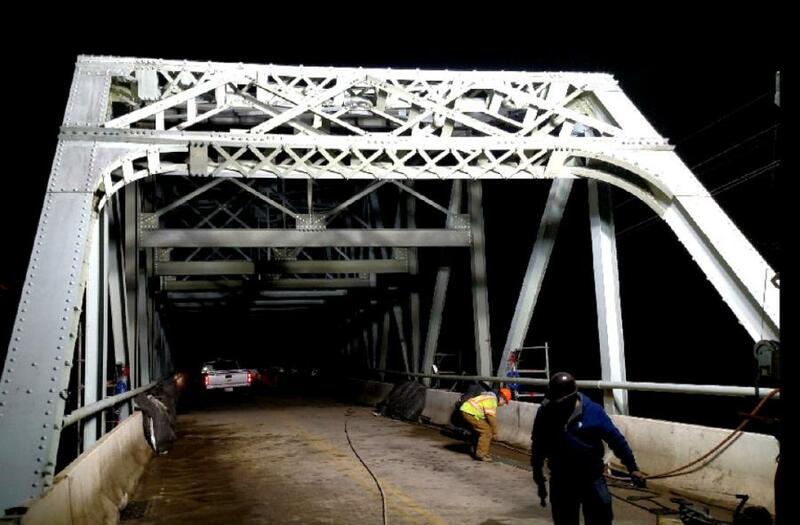 After making emergency repairs during bitter cold temperatures, the Maryland Department of Transportation State Highway Administration (MDOT SHA) reopened the MD 355 (Urbana Pike) Bridge over the Monocacy River more than two weeks ahead of schedule. The bridge opened after rush hour on Jan. 11. 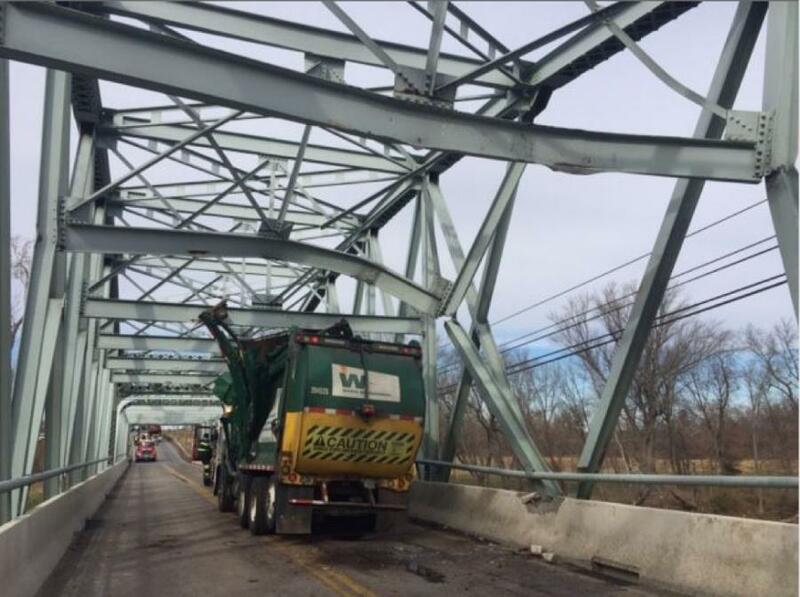 The bridge sustained significant damage after being struck by a truck in a crash in December and was not safe for vehicles to use. It was closed, and traffic detoured, with repairs estimated to take 60 days. 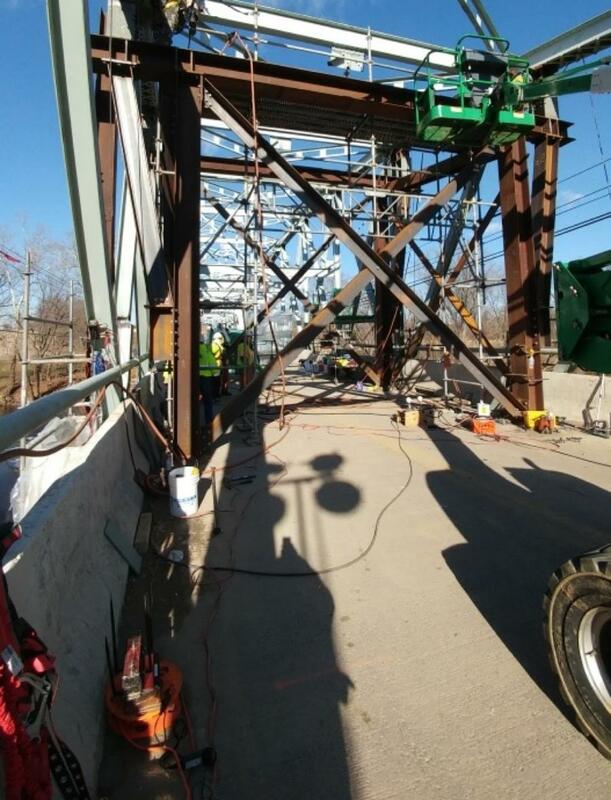 Immediately following the collision, MDOT SHA bridge engineers swiftly evaluated the stability of the structure and developed an emergency repair plan. Part of the plan included developing a bridge support system that braced and stabilized the bridge to enable crews to safely perform the work. Once crews installed the stabilization system, they removed the damaged steel beams and installed specially fabricated pieces to replace damaged elements. MDOT SHA ordered materials and repurposed some from existing inventory from previous projects to use for the sister beams and jacking tower. Crews worked 12 hour days; cold weather and short daylight hours slowed progress but the work progressed with very few unanticipated problems. Crews thoroughly tested the bridge following the emergency repair prior to opening the travel lanes to commuters.